Thank you Calum to open up our minds with your books. 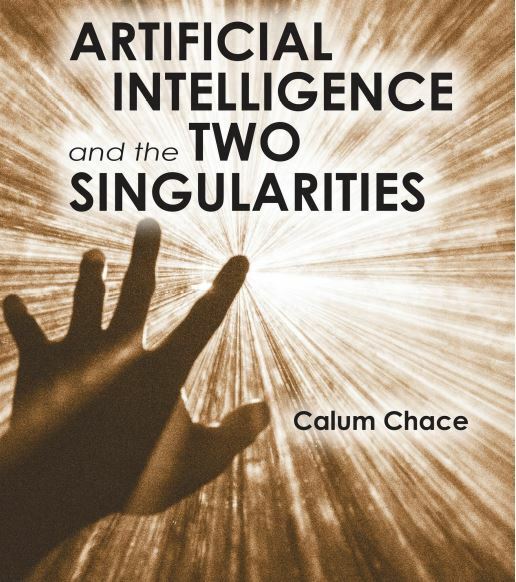 Just finished The Economic Singularity. Awesome !